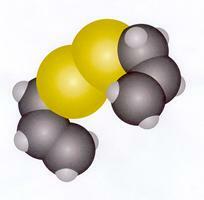 Odour assessment can be done by sensory and chemical methods. The sensory approach is used for measuring odour intensity, and the chemical method to determine the nature of the smell. They are both used in control and dispersion methods to eliminate an odour problem. Aspen do many of these assessments. 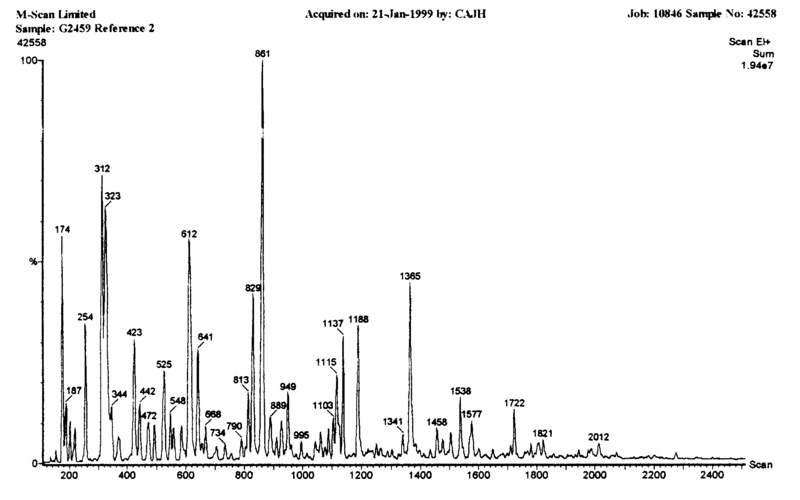 and for GC-MS analysis + interpret the results. EN 13649. The left picture is a molecular model of diallyl disulphide the main odour agent in garlic. 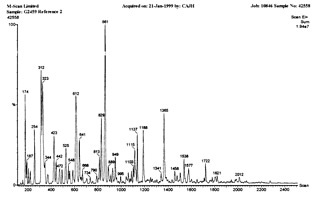 The right picture shows a chemical scan (GC-MS) of an odour, each peak is an individual compound. Click on this picture for a larger view.